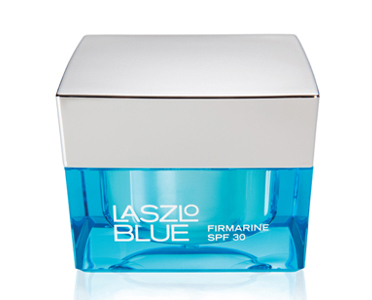 This firming cream is a breakthrough skincare treatment that strengthens and nourishes the skin with its powerful ingredients. Its beneficial main ingredient, Spirulina Maxima, is a sustainable fresh water micro-algae that boasts over 70 essential vitamins, minerals, and anti-oxidants. With continual application, this nutritional face cream will effectively hydrate and regenerate damaged cells, creating smoother, firmer and healthier looking skin.